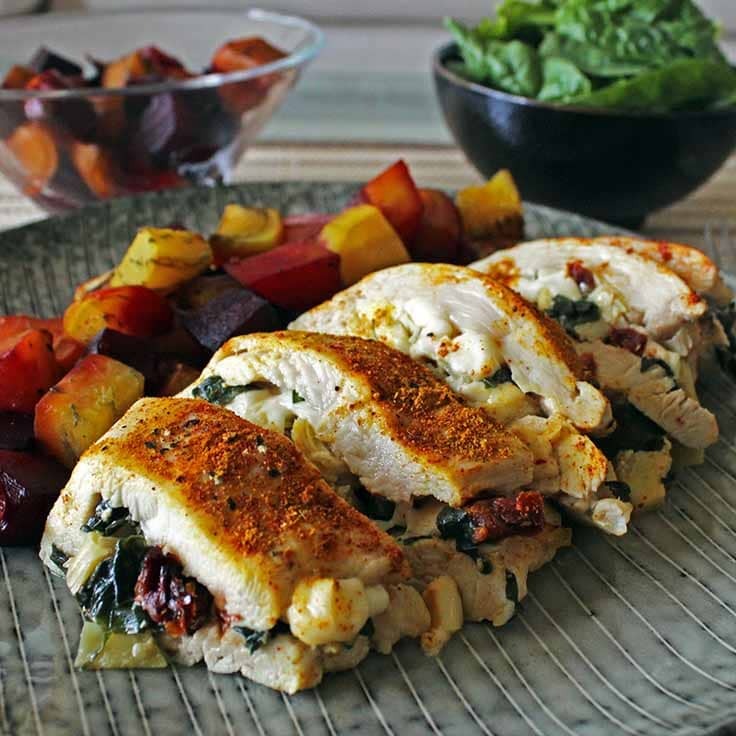 Successfully saved Healthy Stuffed Chicken Breast to your Calendar. You can also save the ingredients to your Grocery List. I could eat this stuffed chicken breast every single day. It’s super tender, tastes fantastic, and is a healthy meal all by itself – no sides required!